Recovery Record can help you manage your journey to recovery from eating disorders. You can keep track of you progress, get affirmations, set personalised reminders schedules and use other self-help activities. 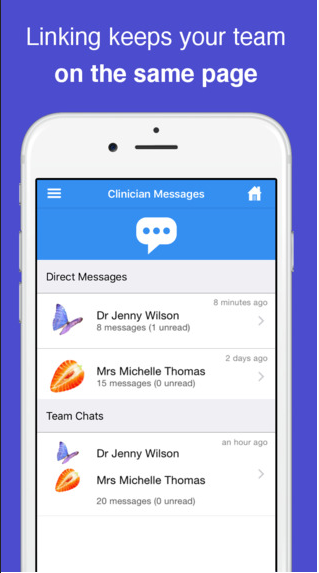 This app has a lot of detail and properly set up could have the ability to provide some very helpful information and support for a young person trying to manage an eating disorder. List of coping skills is the most comprehensive I have seen in any app and appropriate for the target audience. 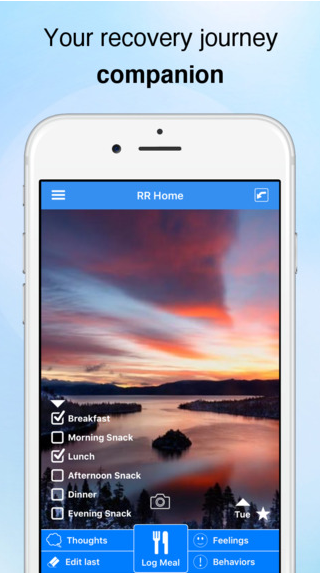 A good application for people in the process of overcoming an eating disorder. Useful for self-led day-to-day support and additional resources. Nothing specifically, it wouldn't be relevant to a majority of young people but for the target audience, it's a great tool.